Online grocery ordering system has been gaining importance and popularity, owing to the immense advantages that they offer to the users. 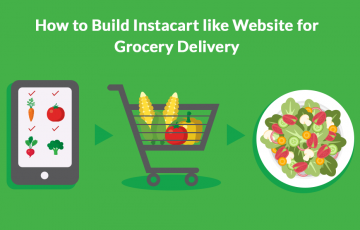 Many companies and startups have started investing in online grocery ordering system as the demand for these systems has been increasing day by day. 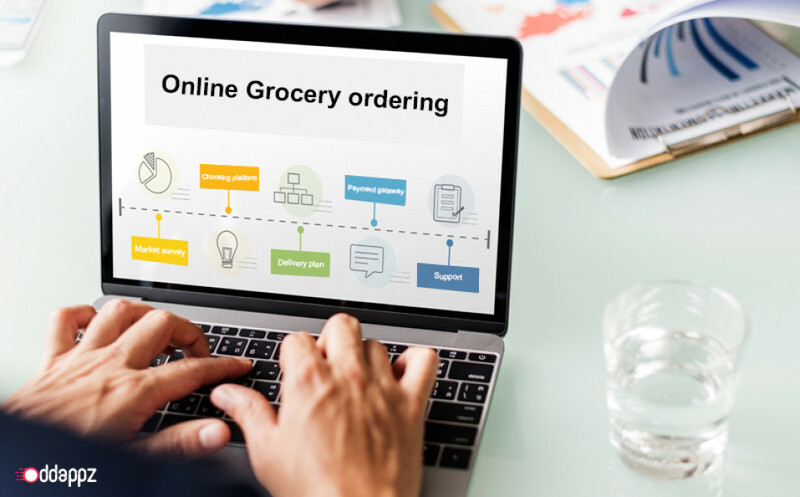 Here is a quick checklist to tick off before creating an online grocery ordering system, such that the system can offer a seamless and uninterrupted service to users. One of the most important stages in creating an online grocery ordering system is an extensive survey of the market, where the grocery delivery mobile app is targeted to launch. This helps the developers and the investors predict the sustainability of the product to be launched. Based on the results of a market survey the area of operations are determined, ensuring that the best area for operations is chosen for launching the online grocery ordering system. The platform for the development of the online grocery ordering system needs to be chosen such that the online system can work seamlessly. Choosing the most appropriate platform is important since there might be significant changes needed in the product over a period of time. Planning the delivery module includes an array of activities that include building the module, UI/UX design, coding, testing and finally keeping a check on the expenses. The delivery module plan is a driving force for the online grocery ordering system and can elevate it to new heights or ruin the entire project. It is important to create a strong suppliers network before you actually start advertising the website. A strong affiliated supplier network will ensure an undisputed supply of fresh fruits and groceries and ensure that the store always keeps ample amount of stock before launching the business. In the tough market of competition, it is essential to sell something that is unique and strong enough to stand out in the crowd. Your online grocery ordering store should attract the attention of the customers and insist them to choose your store over the others. 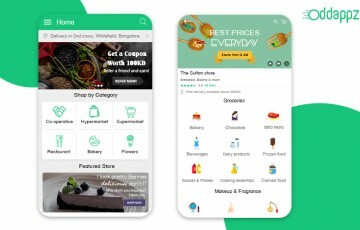 The unique selling point could be anything ranging from best loyalty offers, indigenous and organic products, special offers to regular users, free home deliveries, freebies on large amount purchases and so on. 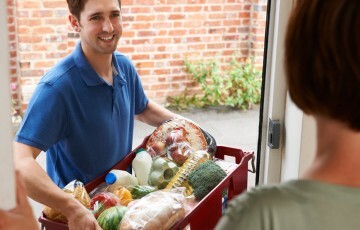 Identification and implementation of the unique selling point ensure the success of the online grocery ordering system. Marketing is the backbone for the success of your product. Marketing and advertising in the most attractive way grab the attention of your customers. Use of social media has a great impact and boost on marketing activities, and hence the social media needs to be used effectively such that marketing and advertisement activities get a boost. Read more: How grocery apps can boost your grocery business? Integration of the payment gateway has a key role to play in assisting the customers to complete their payment successfully and checkout. While integrating the payment gateway, various mandatory plugins need to be installed such that the payment gateway works seamlessly. A dedicated 24/7 customer support needs to be integrated, such that customers get prompt support and resolve their issues and queries. This instant customer support will ensure the increase of reliability and ease of use of the online grocery ordering system. These are some of the important things to check before creating an online grocery ordering system. It is to be ensured that the customers get the personalization and customization, while they use the grocery ordering system, thus insisting them chose you over the other competitors. Get your Grocery ordering application which includes all the above-mentioned checklist.